Choosing the right Enterprise Resource Planning (ERP) software is one of the most important business decisions you will make. You’re investing in a solution that solves your most pressing manufacturing problems, so selecting the right one is critical. To help, OptiProERP, leading provider of ERP software for manufacturers and distributors, has come out with an eBook titled, “21st Century ERP Selection Roadmap,” which acts as an advisory for small and mid-sized manufacturers and distributors. The problem with most ERP platforms today is the layering of so-called ‘new ERP functionality’ onto older 20th century platforms. 21st century ERP delivers industry-specific functionality that is built into the ERP platform. It’s not a generic after the fact add-on. 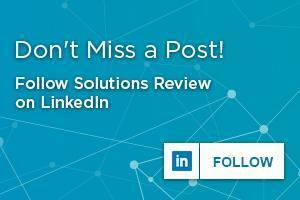 It’s beyond seamless and more than an end-to-end solution. It’s your central business management platform, and the foundation for your growth and success. 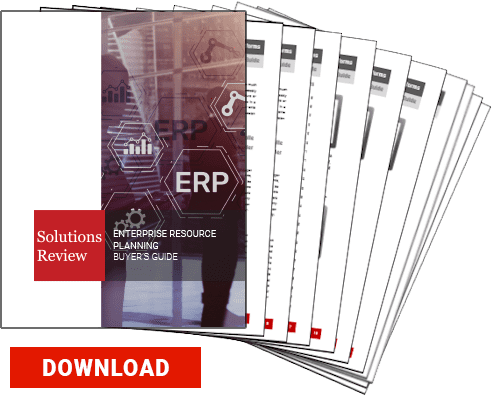 Available here, this resource provides you with six things manufacturers should consider on their journey to selecting a new ERP solution. Read more benefits of Manufacturing ERP here. Download the 21st Century ERP Selection Roadmap here.